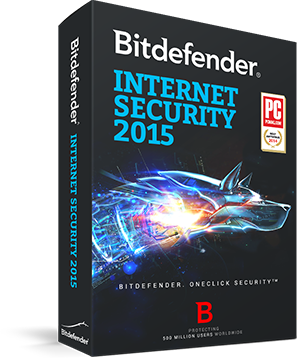 Get 6 months FREE protection of Bitdefender Internet Security 2015 (£25 value), founded on award-winning technologies that prevent malware, fraud and other online crime. 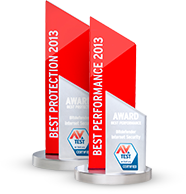 Anyone can install this security suite in an instant. 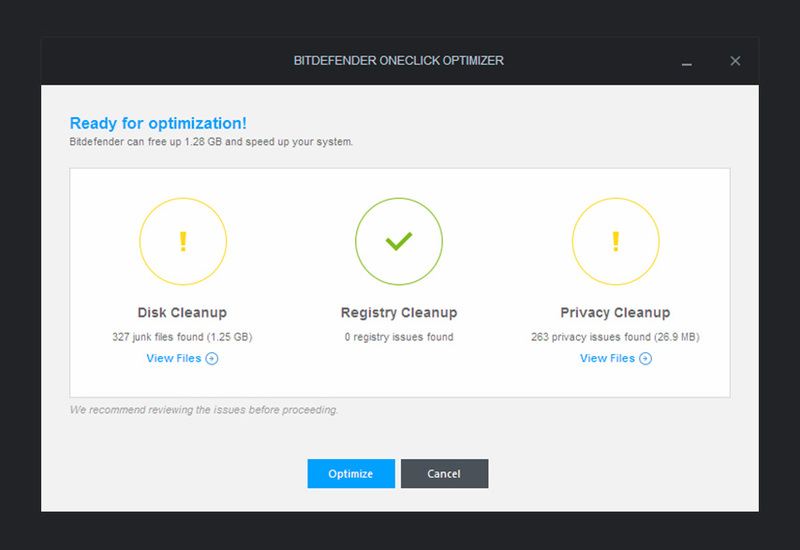 Engage Bitdefender 2015 with a single satisfying click. You’ll never be interrupted with security questions or other annoyances. 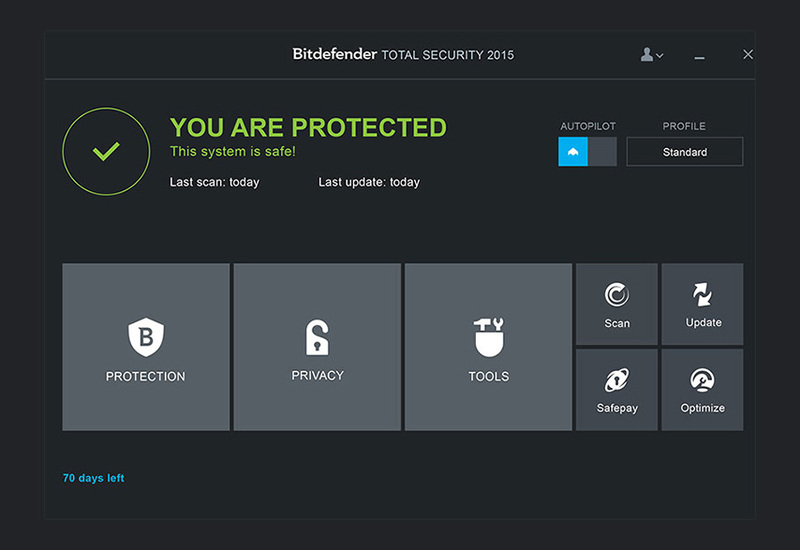 Autopilot makes the best security-related decisions with no input from you. Parental control blocks inappropriate content, restricts Web access between certain hours, and helps you remotely monitor your children's online activity – even on Facebook! 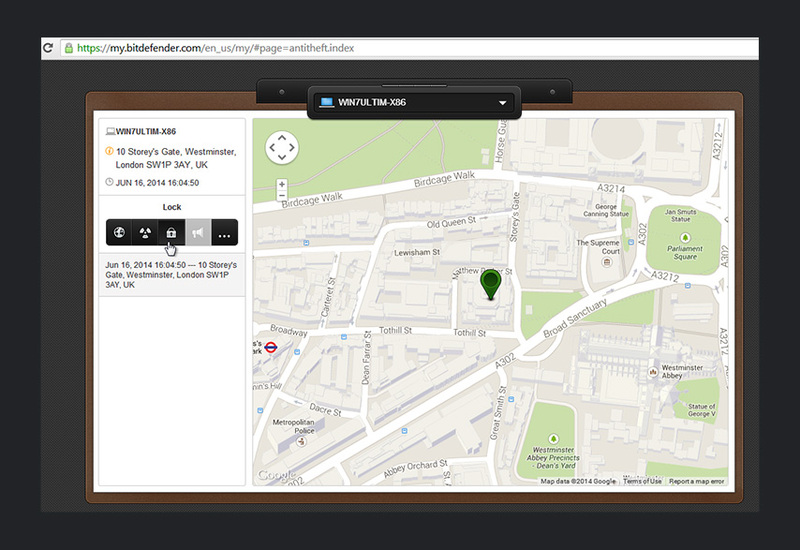 Make online transactions from a unique dedicated browser that shields your accounts from fraud. 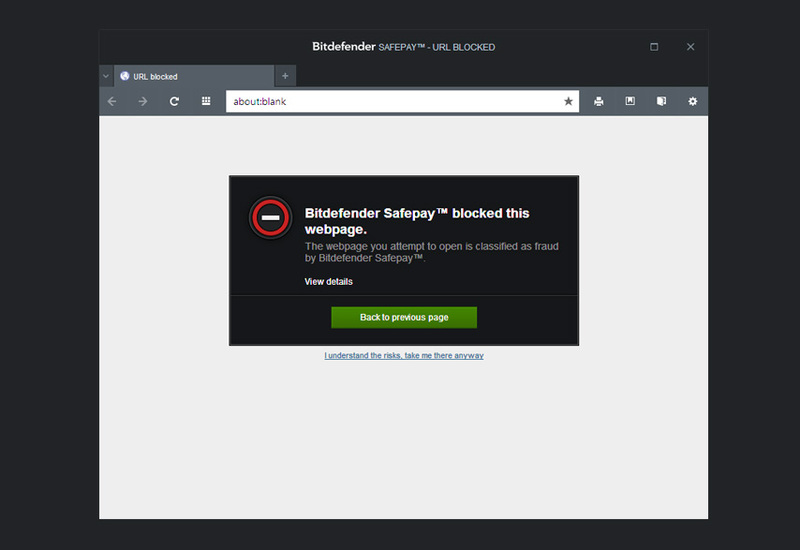 Bitdefender Safepay™ can also automatically fill credit card details in billing fields.